North Cambridge Glass School has been bringing glass to the people since 2006. At NOCA we provide a relaxed, safe, and fun environment for students of all experience levels. 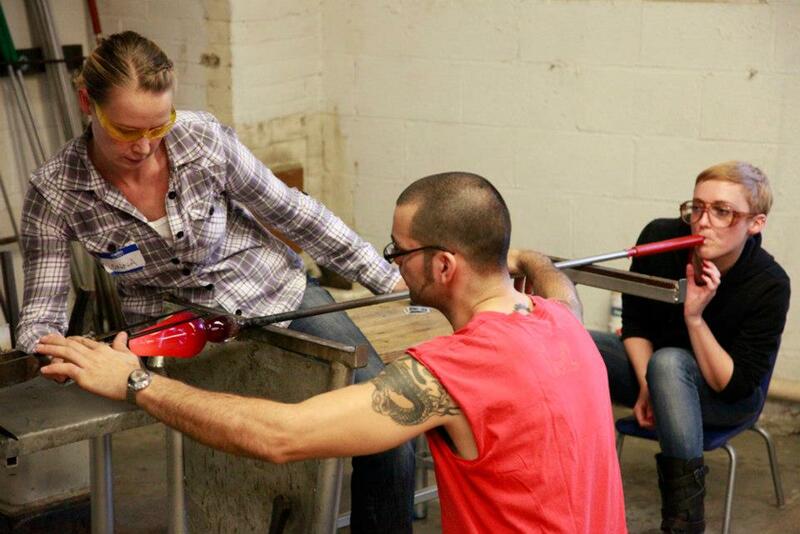 Offering experiences in both glass fusing and glassblowing, we can get you started on the path to being a glass artist. Whether you are interested in taking classes, booking a private event or lesson, joining us as a visiting artist, or just curious to see what we are all about, we want to hear from you!